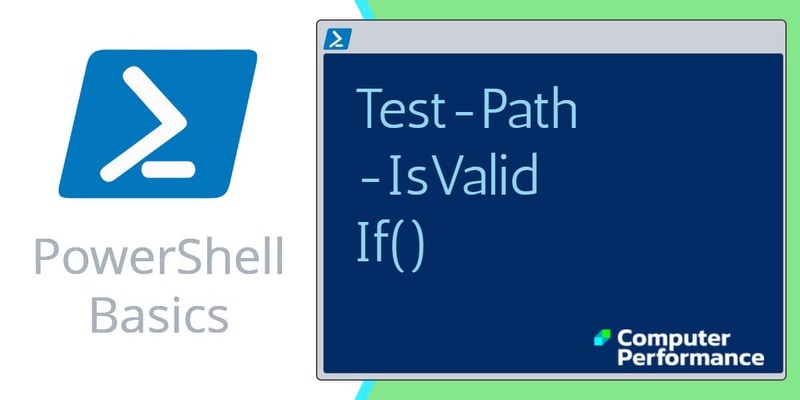 If there is a problem finding a file, or checking for a container object, then call for PowerShell’s Test-Path; it will respond with a ‘True or False’. Start with a simple script to check the existence of your file. Note 2: As with all these scripts, please amend my examples to fit your environment. WOL also has business uses, for example, rousing machines so that they can have update patches applied. My real reason for recommending you download this free tool is because it’s so much fun sending those ‘Magic Packets’. Give WOL a try – it’s free. In addition to physical file locations, you can also employ Test-Path to interrogate the registry or as here, Environmental Variables. Challenge: Which of these are really Environment variables? One of the under-rated jobs for Test-Path is to validate that the path part of a script really exists. # Script to check for rogue picture format. Note 3: You will have to edit the above file radically if you want it to work on your computer. Change the values for $ImageFiles and also tweak the -exclude file extensions. See more on PowerShell Else. Note 4: I created this script deliberately. It makes no sense in practical terms. Please adjust the value of Exclude *. * to *.exe or *.dll. As you can see wildcards are allowed in the path an in the extensions. Note 5: Here I have explicitly used the -Path parameter, however, any value after Test-Path is assumed to be the location, thus -Path is optional. Note 6: I often find that experimenting with Get-ChildItem alongside Test-Path reveals the strengths and weaknesses of these two cmdlets. Note 7: By interrogating Test-Path with Get-Help we can unearth useful parameters such as -IsValid to check the path. There are also -Include and -exclude, which refine the contents of your search. It was thanks to Get-Help that I discovered -PathType. The main purpose of the -PathType parameter is to check if the object is a file or a folder. However, it can also be used in the registry to check for keys or data. 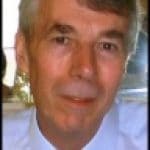 Here is a simple technique to find more cmdlets. Get-Command -Noun often throws up interesting results, for example Resolve-Path. Here is a beautiful script to find which drive hosts a particular folder. Note 8: Please change “Stuff” to the name of the folder you are looking for. The classic job for PowerShell Test-Path is to check that a file exists. However, you can extend its usefulness by testing registry paths, or to search for files with a particular extension.